Start with a free 14 day trial when you sign up. You won't need your credit card until you're sure Wavoto is right for you. 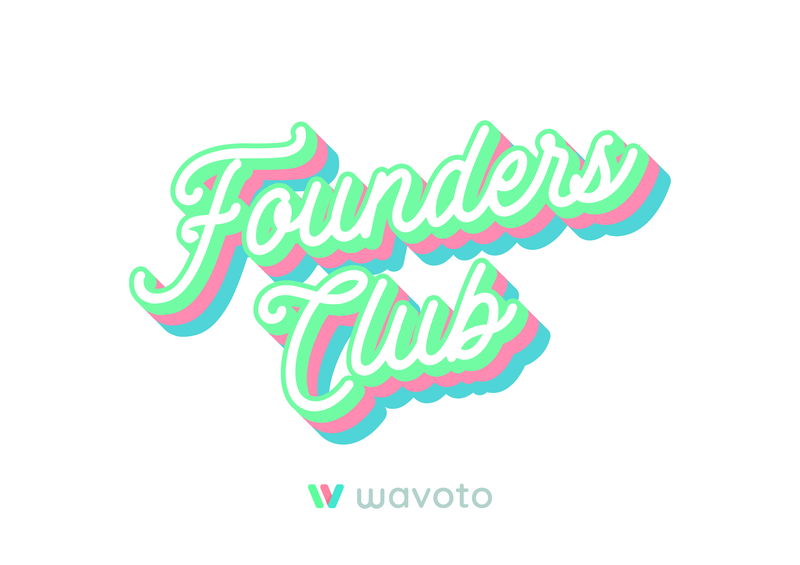 Celebrate the launch of the new Wavoto brand with us. Be among the first to subscribe to the new Entrepreneur or Professional plans to become part of our exlcusive Founders' Club! Spots are limited, first-come-first-served, and going fast! You'll be able to join Founders' Club when you start an Entrepreneur or Professional subscription after your free trial. Just what you need to get online — no more, no less. Perfect for setting up a blog or online portfolio. A launching pad for your new side-hustle. Explore a fully unlocked Site Builder and stronger marketing tools. More power, fewer limits. 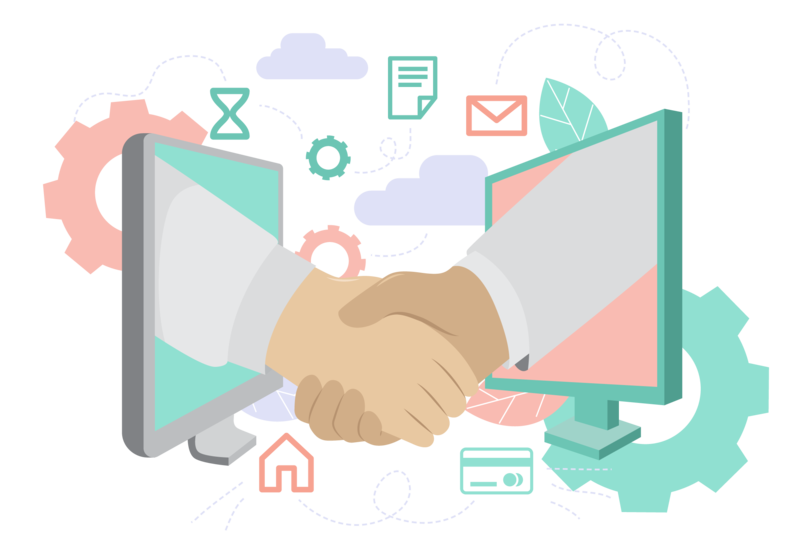 Enjoy infinite active pages, open a webstore, or launch a password-protected membership site. * Free and exclusive Founders' Club membership come with your Entrepreneur or Professional subscription. Limited time only. Our premier package. Unlimited marketing power and VIP customer service. Discover expansion on a grand scale. Every business starts with a dream.